THE OSCARS! Can We Talk About It? OJ&B Gives Best Dressed & Hot Mess List! 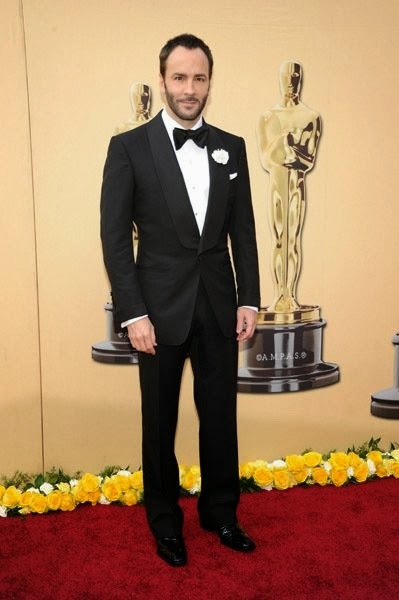 The 82nd Annual Academy Awards were held this past Sunday March, 7th in Los Angeles, California. I LOVE LOVE LOVE the Oscars and have always dreamed of going! Think of how magical it would be to get all glammed up and hit the red carpet. Speaking of the carpet, lets get right down to business and talk Oscar Fashion! As you may know, I LOVE color! I was thrilled to see it this year at the Oscars with the gowns! There were several ladies who made OJ&B's very first best dressed list! Now I know that some people were saying that they did not care for all of the ruffley goodness but I really liked it! It's the OSCARS! I feel that you have to go big or stay home. Also you have to realize that these actresses go to a ton of events and wearing something a little different for them is refreshing. If you can't wear a dress like that to the Oscars, where can you wear it?! The color of this Donna Karan gown is breathtaking! It is so rich and compliments Penelope's beauty very well. Cruz was the first to take the stage and some people were tweeting that it looked like she was floating. I love that Penelope Cruz totally had a moment in Donna Karan! It was a soft and elegant color for her and it just looked great on the carpet! In the name of all that is holy, would you look at Karen Smith's Oscar gown?! Ever time I see Amanda Seyfried all I can think of is Karan Smith from Mean Girls! Then Mamma Mia followed by Big Love. Anyway you think of her you HAVE to admit that she looked beyond stunning in her Armani Prive. I saw a lot of the bigger bow ties and I LOVED THEM! I really love giant bow ties and I want to rock one ASAP! Now to talk about the HOT MESSES at the Oscars! Sticking with the men, Sam Worthington, of Avatar fame, had the audacity to wear Payless shoes with his Brioni tux on the OSCAR RED CARPET! OH, HELL TO THA NAH! Now you all know that I love going to the resale shops and I love getting the look for less but COME ON! Payless Sam?! I would totally not have a problem with this if Payless had good dress shoes for men but they unfortunately don't! Let me give Payless some credit. I have occasionally found some good shoes there and they have really come up in the world for the ladies, BUT everytime I am like "Maybe Payless will have something," it just does not happen. There are so many other places where you can get amazing shoes at a great price. This is THE OSCARS! YOU HAVE TO STEP IT SLASH CLASS IT UP! I will give Sam kudos for not wearing the shoes they originally had for him because he said they made him look like a grimlin. (I want to see these shoes ha ha!) Once again I am all for saving money, BUT just because you don't spend a lot does not mean you have to look a hot mess. Moving on! I will never bad mouth SJP because she is beyond amazing, but J.LO, were you aware that a creature attached itself to your bubble wrap dress and was trying to attack you on the red carpet?! Luckily she survived the night! 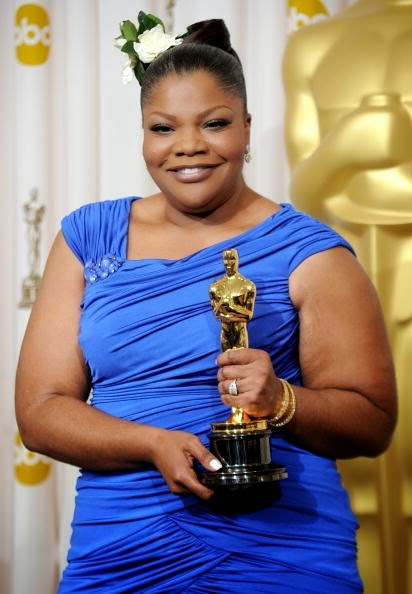 In happier news, Mo'Nique WON THE OSCAR FOR ACTRESS IN A SUPPORTING ROLE just like I said she would when I wrote my movie review of Precious back in November! GET IT Mo'Nique! 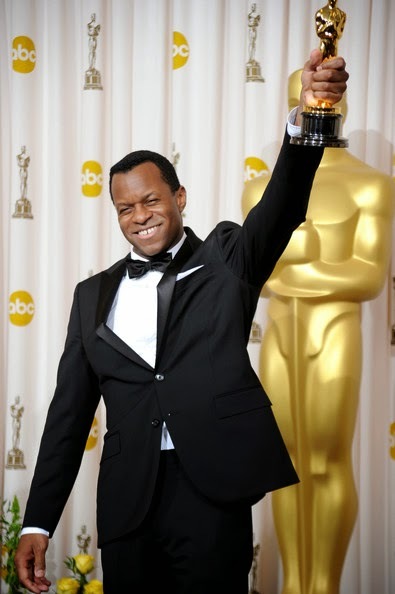 Also, I loved Geoffrey Fletcher's speech he gave when he won the Oscar for Adapted Screenplay for Precious. When he said,"I don't know what to say. This is for everybody who works on a dream every day," I honestly got teary eyed. I am working on my dream every single day! 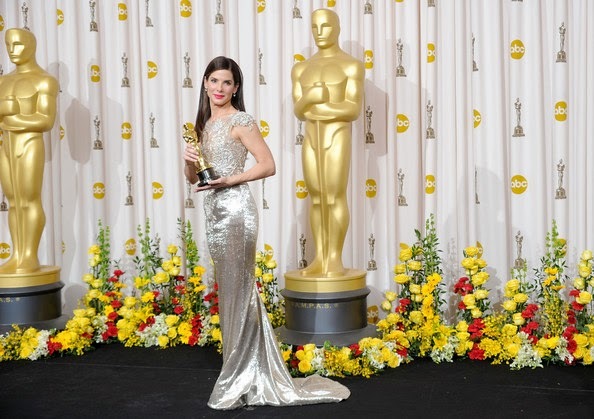 I was so happy for Sandra Bullock (who looked beautiful) for winning the Oscar for Actress in a Leading Role! It was such a touching moment when her husband Jesse James had tears in his eyes for his wife. You can tell he really loves her. I had a lot of fun live tweeting about the Oscars! I am going to try a program I found out about that would allow me to host my own chat room for the next big event! Would you participate? Let me know!! Congrats to all of the winners and nominees at this years Oscars! Also congrats to everyone who made the best dressed list on OJ&B and on other media outlets as well! You can checkout the entire list of winners for the 82nd Annual Academy Awards here.